My company has recently taken the next step in going 3D by adopting AutoCAD MEP for our process, pump station, and wastewater treatment plant designs. 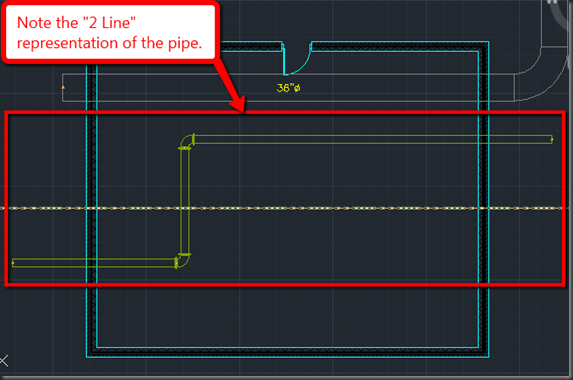 Below is an AutoCAD MEP drawing with walls, a pressure pipe, and an HVAC duct. 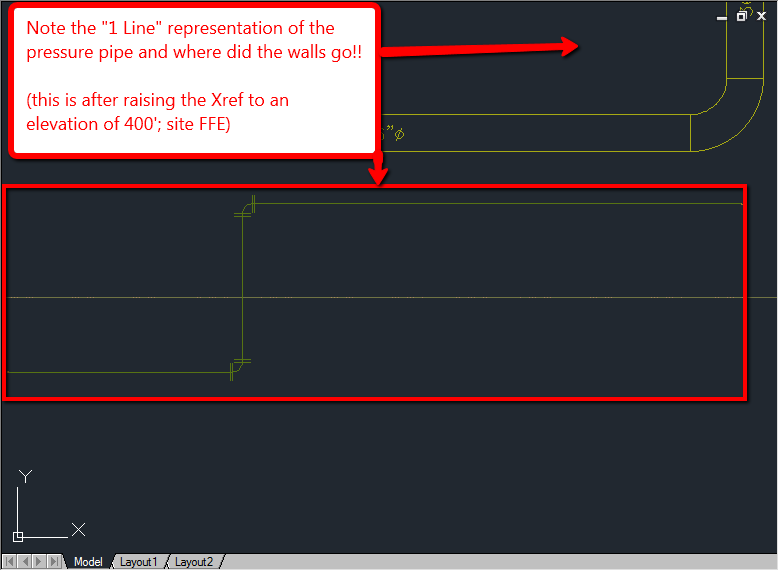 If you install the AutoCAD MEP Object Enabler into Civil 3D you can Xref the drawing directly, raise, and rotate the Xref into place on your site drawing. However, if you use the stock “AutoCAD Civil 3D (Imperial) NCS.dwt” template you will get the following. As you can see there are a couple of problems (single line pipe and no walls)! The solution is to modify the MEP Display View Representation. To do this, type “DISPLAY” at the commend prompt and choose “S” for Sets. You will be presented with the following dialog. 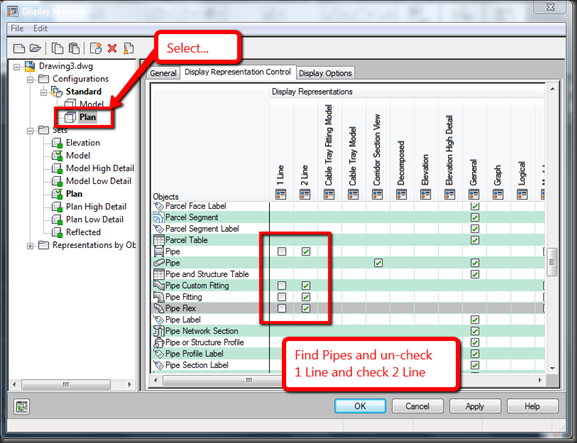 Expand “Configurations” and select “Plan”. 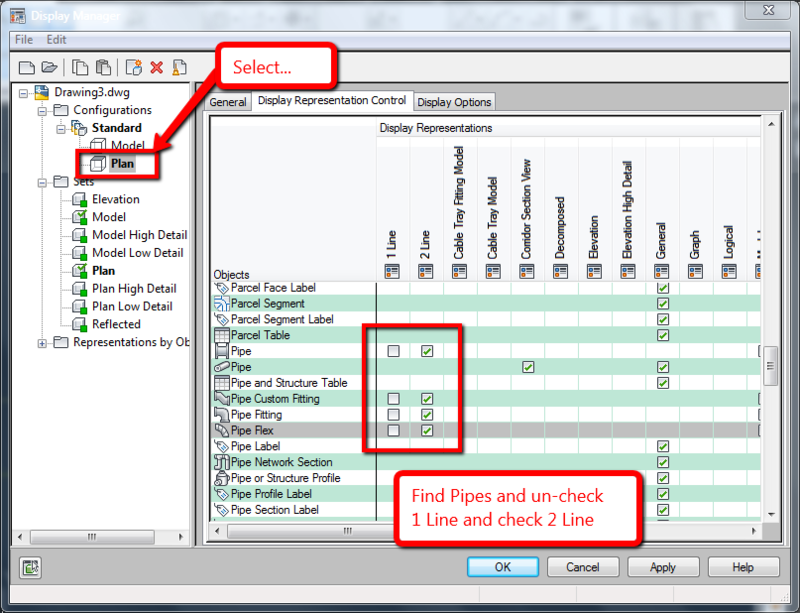 Then scroll down to the Pipes section and un-check the “1 Line” option and check the “2 Line” option. 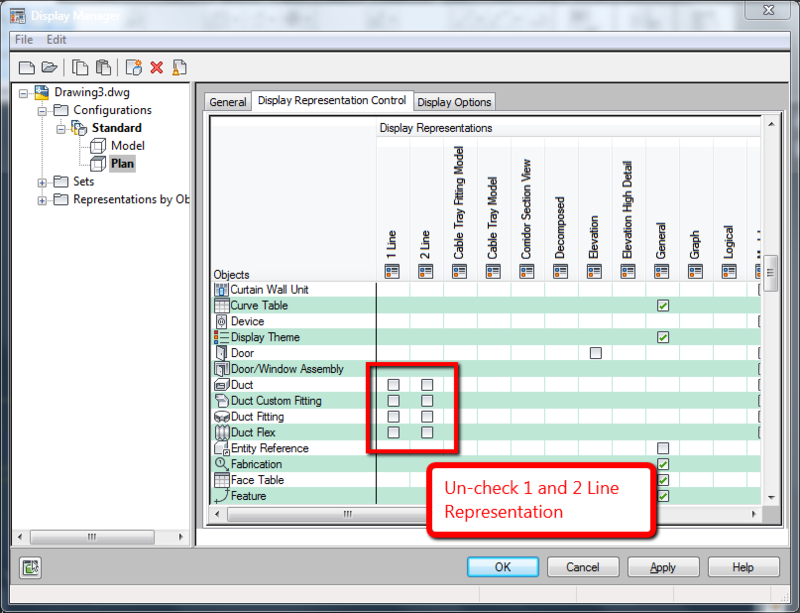 Think of Display View Representations (DVR) as object Component sets. 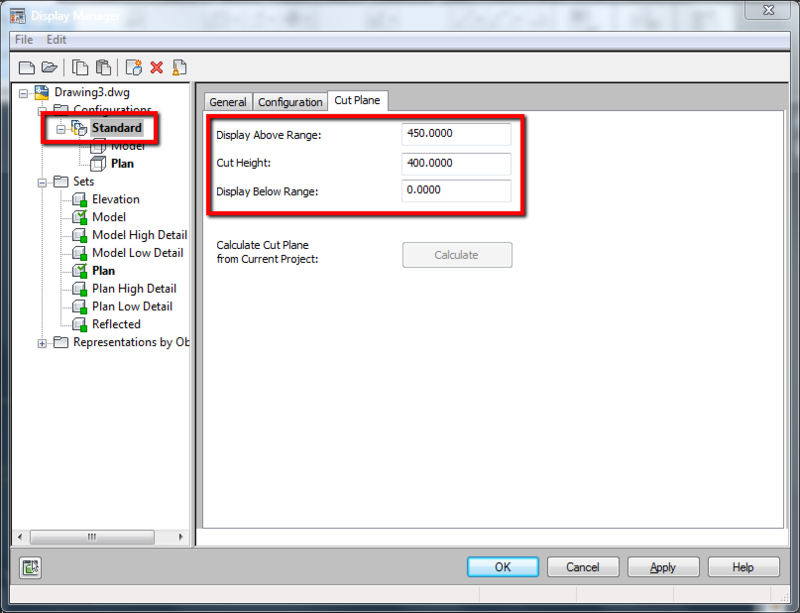 Whereas Civil 3D controls object Components through the styles, MEP uses DVRs which are selectable in model space and each viewport can be set to a different Display View Rep. Select “Standard” and then the “Cut Plane” tab. There change the “Display Above Range” option to something above 400’ and then the “Cut Height” to 400’. THAT’S IT!! …. but keep going for some more tips. 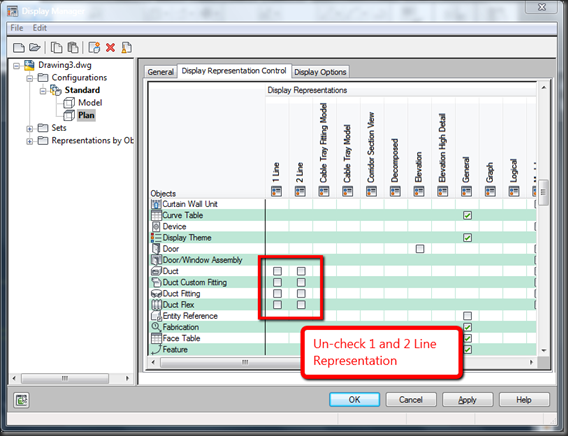 You can control more objects with the setting or have multiple Display View Representations (DVR). For example, if you never want to see HVAC objects when you Xref MEP drawings into Civil 3D you can simply turn them off in the Standard DVR – or create a copy of the Standard DVR – to avoid having to freeze the layers all the time. Simply proceed back into the DVR control, scroll down to the “Duct” section and un-check both the 1 Line and 2 Line representations. As you can see, it seems like both softwares come from the same base code, but still work differently. 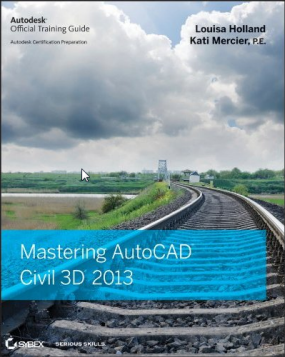 It seems like Civil 3D could have incorporated DVRs, but doesn’t. That makes it possibly less complicated, but also less flexible. One thing that can be controlled through DVRs is object screening. Which would be a nice option in Civil 3D. I really wish it used Layer Keys – creates layers as you insert objects – and brought styles into the drawings as needed like MEP. But again, maybe that is easier said then done. To give Civil 3D some credit, I wish in MEP you could adjust object elevation in Sections and have it change the model, like you can in Civil 3D with Profiles and the Section Editor. I wish Sections updated automatically like Profiles in C3D. Finally, I wish MEP object labels worked more like C3D labels. There are a lot of things in other vertical Autodesk products that are pretty awesome and have been around way before Civil 3D. I don’t understand why the Civil 3D development team doesn’t peak next door. Nice post! Thanks a lot for all the information you guys provide. 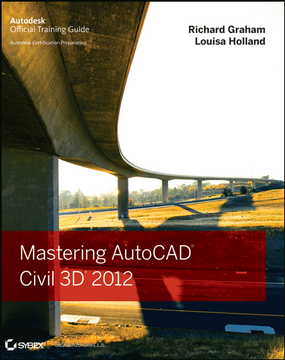 I have the book introducing AutoCad Civil 3D 2010, so I plan on learning it in the next couple of years. Hopefully I can use all of the knowledge after I graduate a CE! Also, I may be the first one to realize this, but isn’t the color choice of this blog extremely harsh on the eyes? Thanks Kevin. 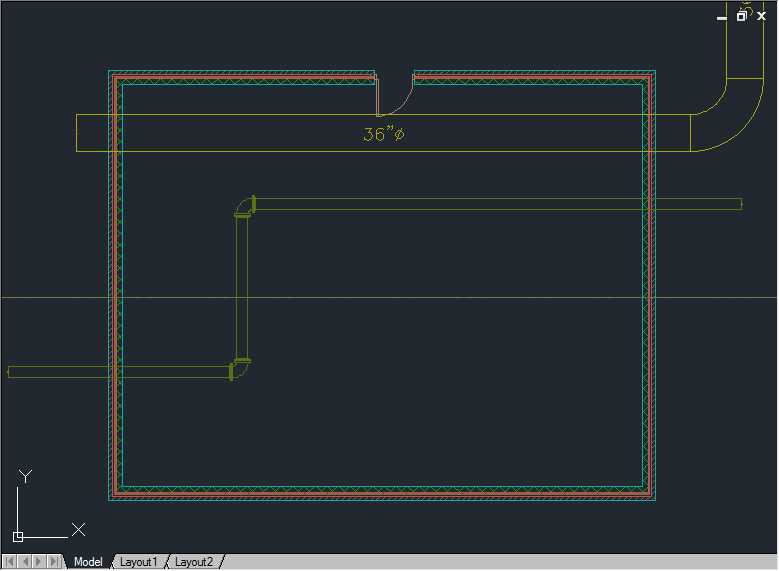 Yes, every day we learn more and more of AutoCAD MEP. I know Revit is the new thing, but I really think AutoCAD MEP is a better fit for shops that are coming from, and need to closely integrate with, Civil 3D; so far. 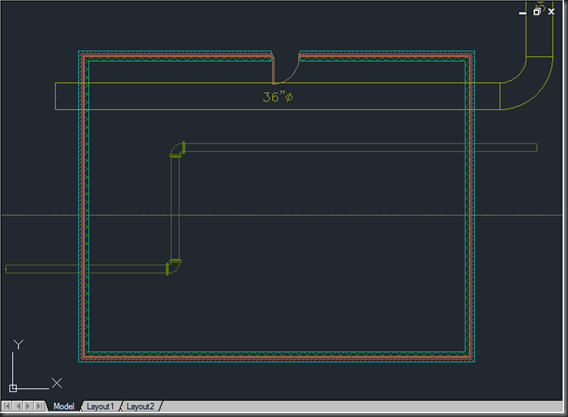 I just hope Autodesk keeps the AutoCAD MEP line going.